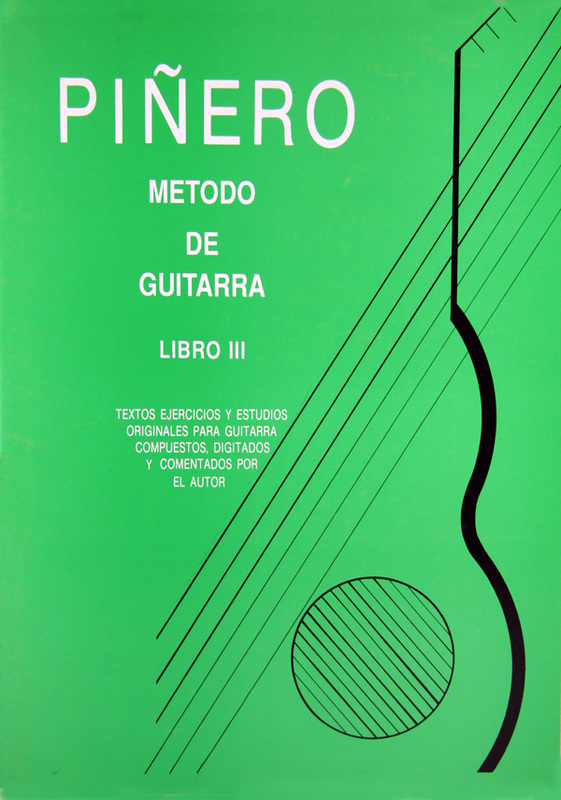 The concert performer Ángel G. Piñero puts within reach of the public a collection of 4 books on classical Spanish guitar methods, some guides of didactic nature that will help the lovers of this instrument to improve their technique and ability. 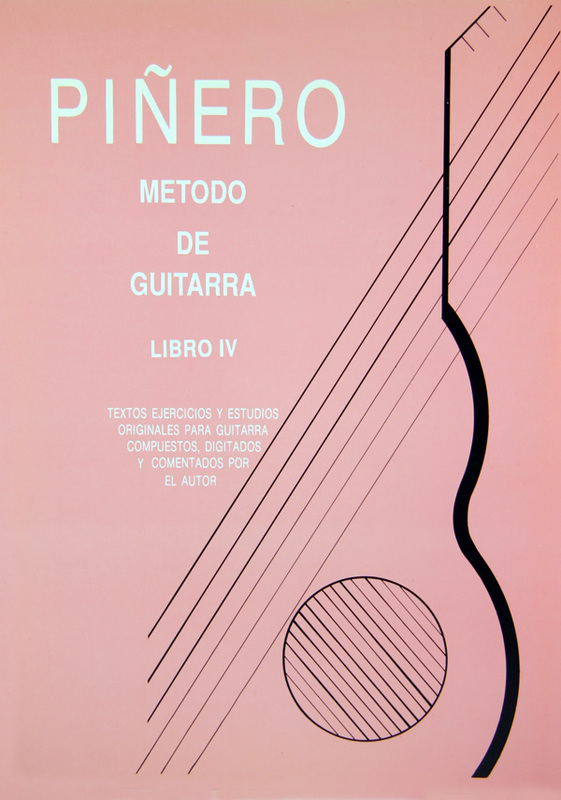 Content of the 4 books of the Spanish Classical Guitar Method. 3. Exercises, studies, arpeggios, technique of ascending and descending ligations, study with capo, melodic studies of 3rd and 6th and with notes of adornment, techniques of scales up to 2 and 3 octaves in their maximum difficulty. 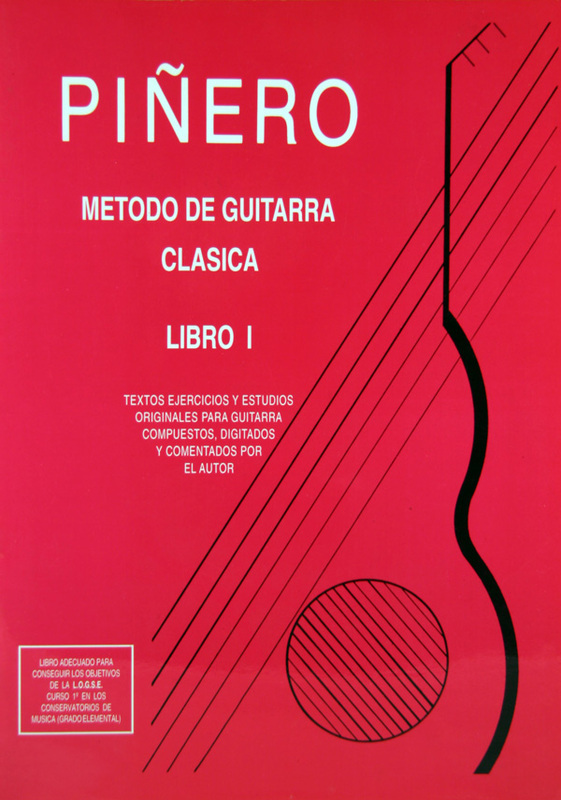 In total, the collection of 4 books of the Classical Guitar Method Spain has 100 studies and their explanations, all of them original and composed for the guitar by Ángel G. Piñero, plus the major and minor scales treated differently and the theory of the music. 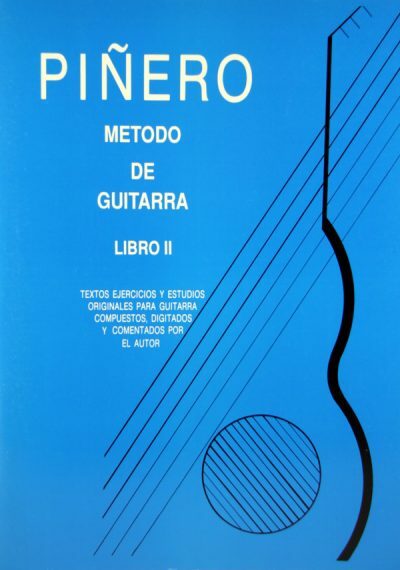 The Spanish Guitar Method is translated into German and only Book I into English. The music of book I is available in Spanish and German with CD and English with CD or MC.